Thomas Jeff U & Phily U joined: forming New "Jefferson U". On July 1, 2017 Thomas Jefferson University and Philadelphia University joined together forming Jefferson University. The new university is dedicated to setting a standard of professionalism, which will benefit both schools as they grow. 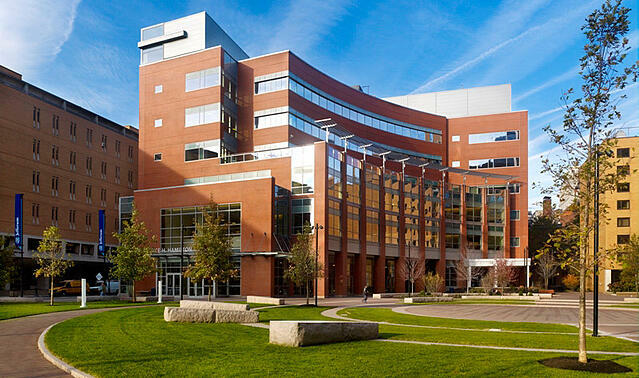 The Jefferson University Hospital was awarded over 72M in grants and donations in continued support for the research being done at the Sidney Kimmel Cancer Center (SKCC) this year. need more 2018 event information?